Smart software that analyzes 100% of your reps’ phone calls. Increase conversion rates, improve your customer experience, and ensure compliance. Your reps handle hundreds, if not thousands of calls everyday. Do you know what’s being said in each conversation? You’re not alone. 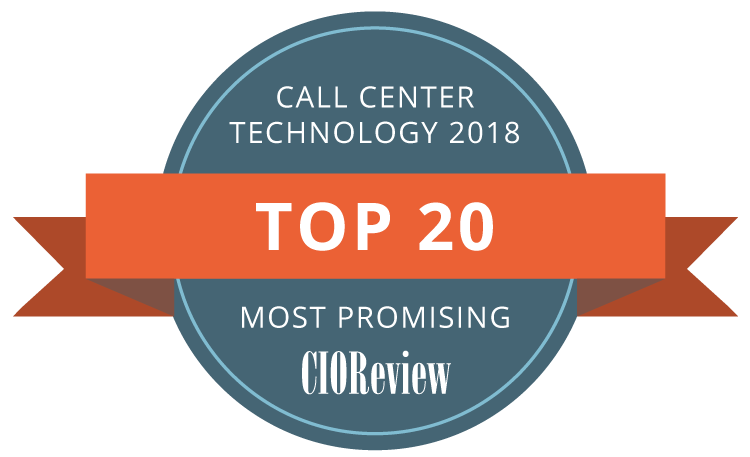 Most companies monitor less than 2% of their calls. It’s time to empower your business with insights at scale. Without Voxjar, you’re stuck listening to a tiny sample of your reps’ calls.  Your coaching sessions are developed on sparse data, customer feedback comes from surveys that are rarely completed, and compliance is a guessing game. It’s just not feasible to manually sift through more than 1-2% of your calls each month. With Voxjar, your call monitoring evolves from glorified data entry to a strategic asset for taking action and driving change. 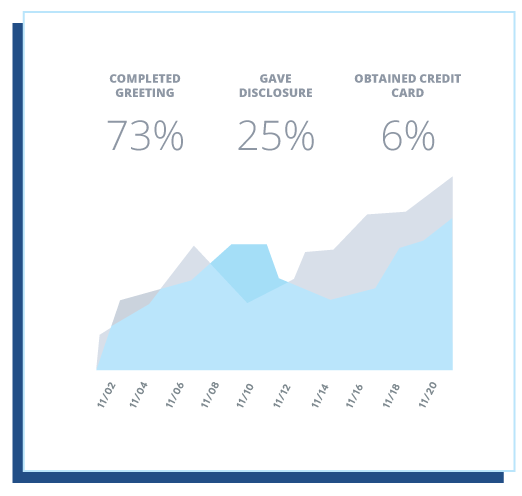 You’re now equipped with deep insights into your agents’ behavior, customer feedback is collected from every conversation, and compliance as a sure thing. Unlock every conversation with Voxjar. 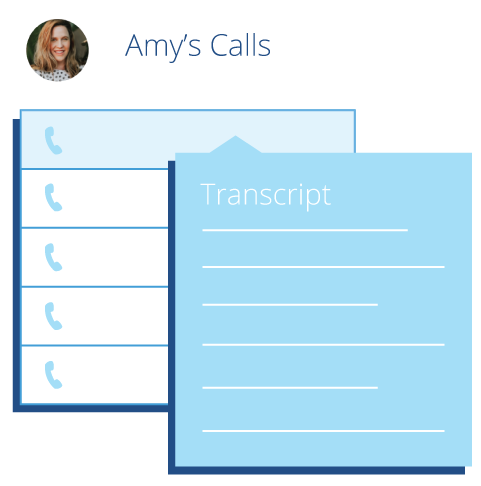 Voxjar connects to your current phone system and transcribes 100% of your recorded calls into searchable transcripts. Easily track your most important metrics automatically and uncover new insights that help you to improve your business. 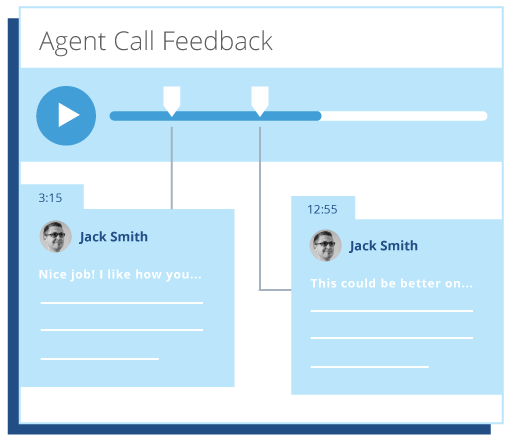 Use built-in coaching tools to give targeted feedback to your reps, create libraries of best practices, and QA the most important calls – all in the same software. 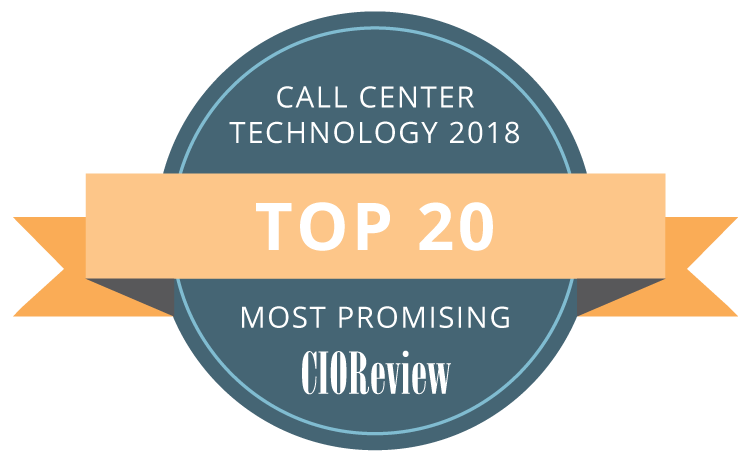 Top 20 Most Promising Contact Center Technology by CIOReview. Voxjar’s award-winning teams are embedded with our software to answer your questions, help you master your call strategies, and make sure you’re getting the most out of your insights and data. You’ll never feel unsure of what to do next.